The Navara D40 X-rox bar looks tough! 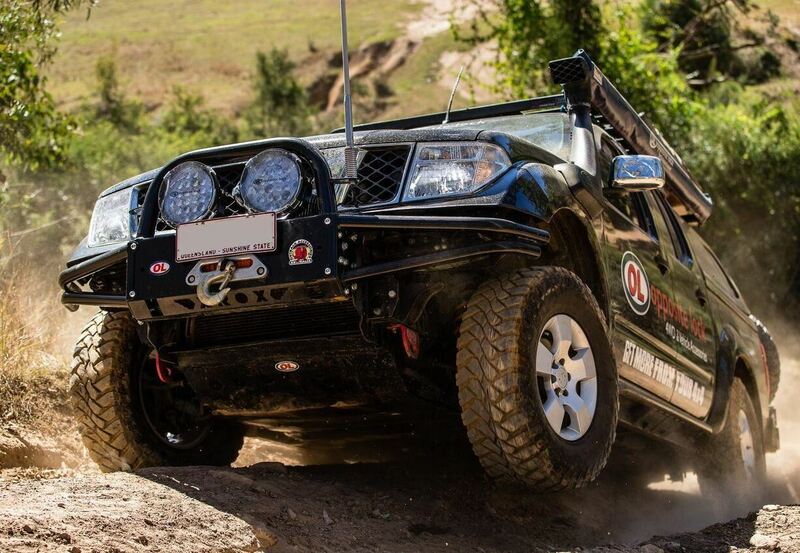 Being airbag compatible, this bullbar can be assured it is above australian standards. Outback accessories have made all their X-rox bars light, thefore less pressure on your tyres. This bar also comes with mounting tabs for your aerials and spotlights.